A working individual spends a normal of 33% of time in their home where the most extreme use is seen in the upholstered furniture's. And hence one would not prefer to sit on soil, dirty, and filth. It’s best that you get proficient upholstery cleaning service to clean up your sofa and carpet. 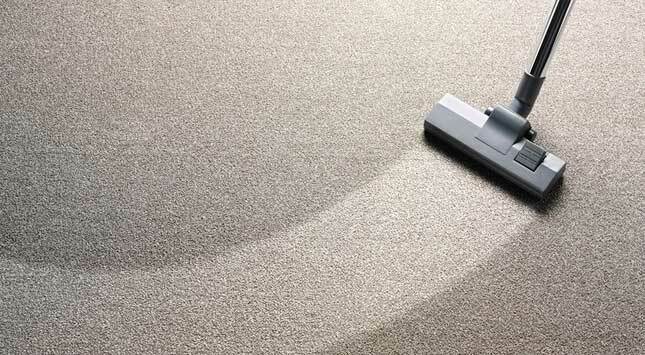 At Smart care we give all round services in carpet and upholstery cleaning in Abu Dhabi. The cleaning procedure is good to the point that you'll see, smell, and feel it. The texture of your couch can catch dust, dirt, and grime and keep them locked in. This can make your furniture smell. Dust parasites will live in your couch and get at your skin. Their defecation can cause hypersensitive skin allergies. Your skin will feel irritated due to the effect of allergens. At Smart Care, our experts will work in evacuating these implanted soil completely, bringing about a better experience whatever you utilize the item. Our Professionals perform proficient and quick stain removal. Stains expel the magnificence of your upholstery. A dim smear on a white couch is certainly distracting. Despite the fact that spills can undoubtedly happen, their subsequent stains are exceptionally be hard to expel. Proficient cleaning services from Smart Care have nailed down stain removal with the advance technology and can without much of a stretch re-establish your furniture's immaculate looks. At the point when it's an ideal opportunity to get your upholstery spruced up, you just need to call Smart Care to give you the sort of fantastic outcomes you'll feel once you take a seat on it. Smart Care applies the most noteworthy industry standards when cleaning your furniture. We don't simply stop with your couch; we additionally do carpet cleaning, cleaning floors, and commercial cleaning. Smart care spruces up your decorations and fundamentally expands their shelf life.